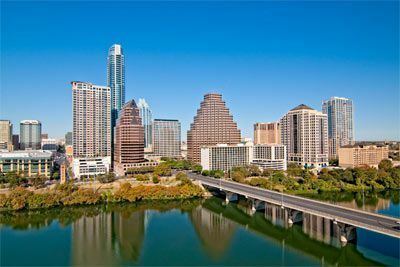 Austin is known as the Live Music Capital of the World and is a city with a heart and a soul. Austin is just simply not like the rest of Texas. 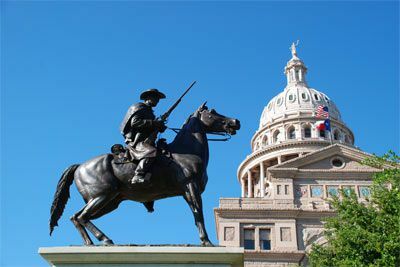 From the quirky cast of characters that populate Congress Avenue to burnt orange-clad University of Texas students, bats to Longhorns, four-star restaurants to down-home barbecue joints, corporate CEOs to struggling musicians, Texas’ capital city stands apart from the rest. If you’re into music, Austin can provide for your tastes. 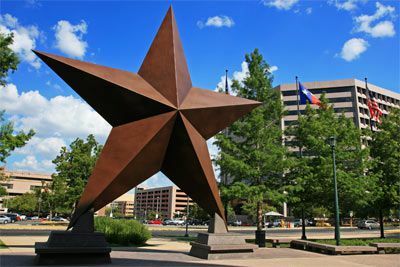 The city is a cradle of musical talent, nurturing everyone from the late Stevie Ray Vaughan and Janis Joplin, and is currently serving home to such music legends as Willie Nelson and The Dixie Chicks. And the places to admire Austin art are just as varied: The nation’s largest university-owned collection is exhibited at the Blanton Museum or tour a number of intimate galleries. For the outdoor enthusiast, Austin has miles of hike and bike trails, more than 200 parks, and was recently named the nation’s number one golf destination by CNN.com. 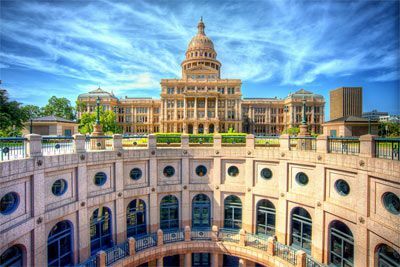 Austin is made up of a diverse blend of cultures and lifestyles, and invites you to come as you are to explore this unique city. This newly opened 37-story luxury hotel is a towering icon. 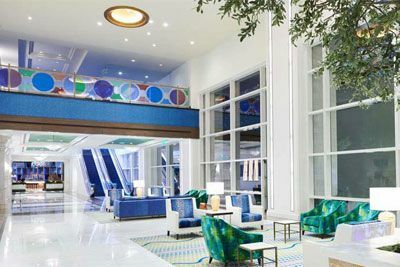 Situated within a vibrant Central Business District, Fairmont Austin is uniquely located amid the lush greenery of Palm Park and Waller Creek. Fairmont Austin engages guests with the city’s famed music scene, as well as the area’s celebrated cuisine and diverse artistic lifestyle. Experience resort-style amenities within a sophisticated city center hotel. The 7th floor terrace features an elegant, seasonally heated pool with zero entry for chaise lounging in the water, 13 exclusive cabanas and 1 grand cabana. The Fairmont Austin Spa, downtown's largest and most impressive spa, indulges guests with nine rejuvenating treatment rooms, Jacuzzi, steam, sauna, private men’s and ladies’ locker rooms, relaxation spaces, extensive fitness center and full-service salon. 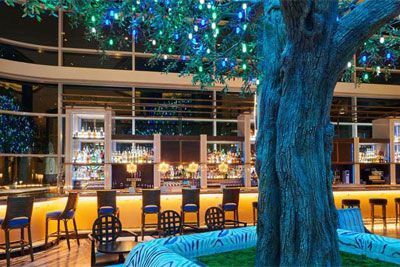 Fairmont Austin offers five distinct restaurant and bar experiences highlighting the city’s thriving culinary culture to suit every palate. Dine at Rules & Regs or watch the big game from expansive outdoor media screens. With more than 300 sunny days a year, Austin provides the ideal climate to get out and enjoy the area’s many lakes offering boating, paddle boarding and canoeing, miles of hike and bike trails, and local and state parks. It’s no wonder Austin is ranked as one of America’s best cities to visit by U.S. News & World Report, Money, Kiplinger and Forbes. Both the Fairmont rooms and Deluxe Fairmont Rooms are elegantly appointed with vibrant accents, contemporary décor, luxurious pillow top mattresses and French style duvets and feature amenities such as bedside charging hubs, work desk with upgraded technologies, lavish bathrooms with plush bathrobes, Le Labo toiletries and a stylish barn door providing a private water closet. Other amenities include 50" HDTV, Nespresso coffee, teapot, hair dryer, iron/board, safe and more. Fairmont Rooms are 410 square feet and situated on the 8th through 14th floors with striking cityscape views. 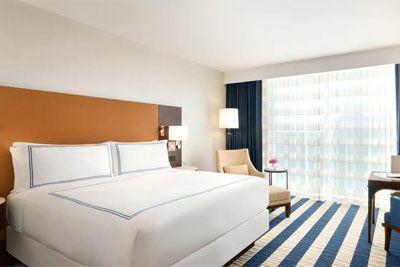 Fairmont Deluxe rooms are 410 square feet and overlook the lush greenery of Palm Park and feature striking views of Austin’s cityscape from the 15th through 31st floors. Fairmont Austin’s service professionals await the opportunity to ensure your expectations are exceeded and your time in the Texas Hill Country is unforgettable. 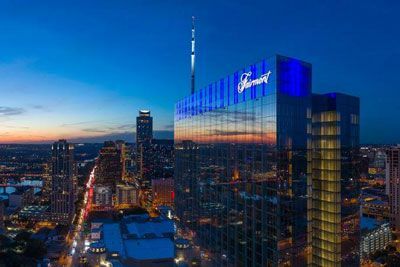 Fairmont Austin is located approximately 7 miles from the Austin Bergstrom International Airport (AUS). The hotel offers self-parking and valet parking at a fee. This course has been designated for 3 credit(s) of education in medical ethics and/or professional responsibility. Certified Registered Nurse Anesthetists: This program has been prior approved by the AANA for 24 Class A CEC; AANA Code #1036363; Expiration Date 5/24/2019. $100 March 22, 2019 to April 21, 2019. No refund after April 21, 2019; however, 50% of tuition paid may be applied toward tuition for another NWAS program within the next 12 months. Cancellation must be made in writing.